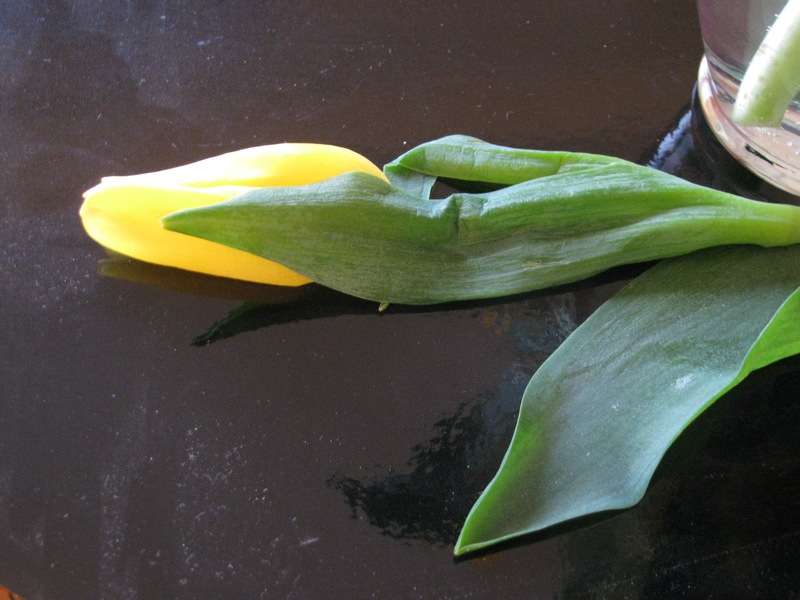 So the melting tulip just withers and crawls into itself. Sad really. But and then, I’m not quitting. I’ll get a different flower(s) and will experiment that way. A fuller flower, with lots of pedals around it. Please note: No flower beds have been abused or destroyed in the making of these photos. This entry was posted in Photos and tagged flowers, photography. Bookmark the permalink.